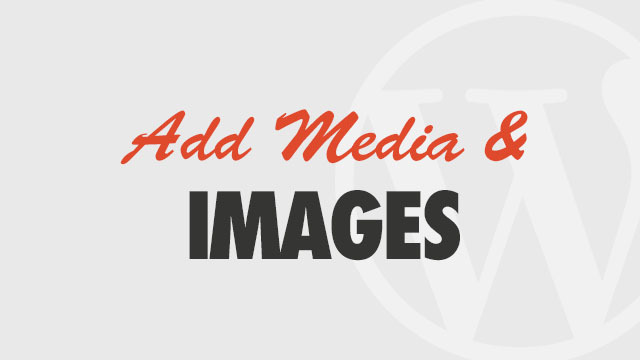 If your theme comes with an Album, Gallery or Portfolio Post Type, you can change the order in which individual images appear on the single post with the WordPress Media Library. Edit the post and ensure a Featured Image is visible in the right sidebar of the post editor. The default order will show your images in the order they were uploaded (or “by date”), which appears backwards at first. Drag and drop the images into the order you desire. Once you drag one image, “menu order” is activated, and the image showing first, or to the left, will appear first or “on top” in your post.